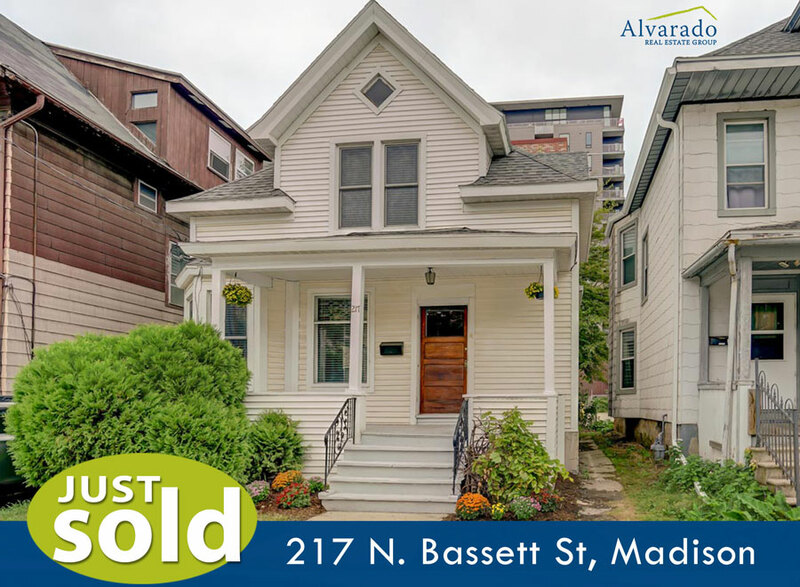 In the heart of downtown Madison, this unique home can be a family home or rented out as several units. 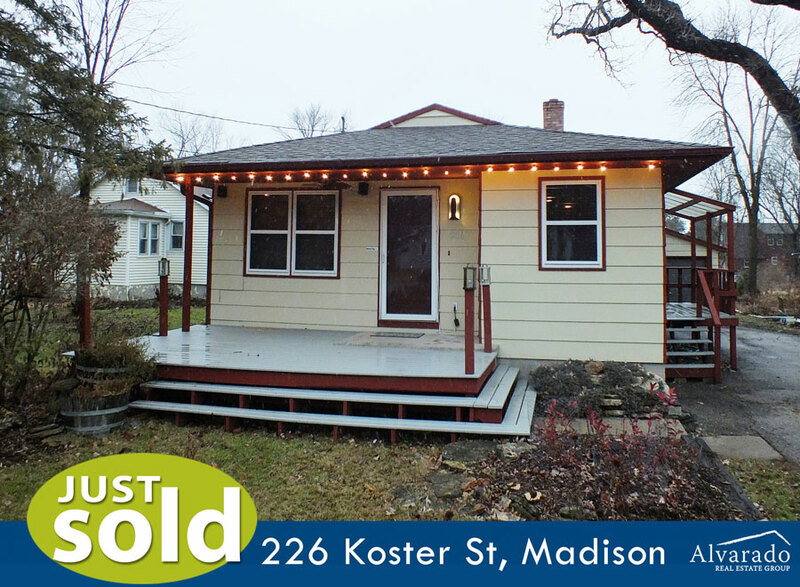 JUST SOLD 226 Koster St, Madison for $212,000 by April Johnson. 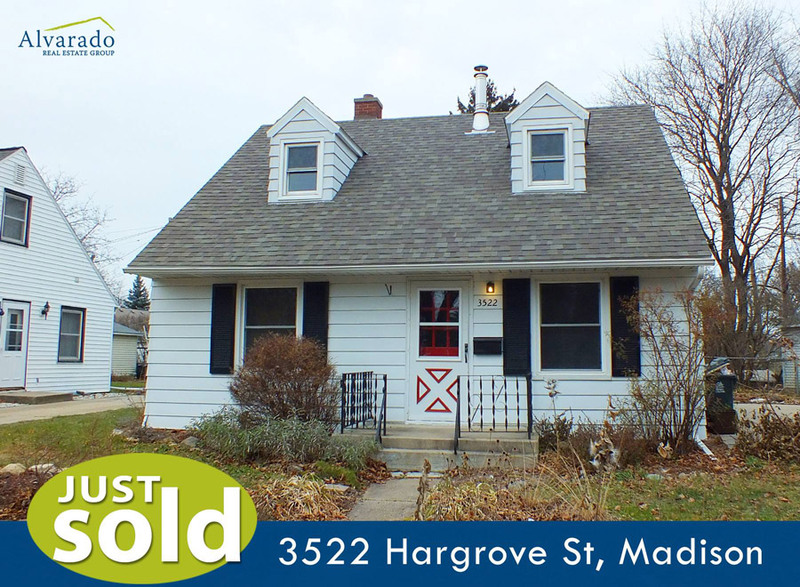 With 7 other offers on the table, April did an outstanding job for her clients in helping them get this lovely three bedroom home with fenced yard, hardwood floors and darling front porch. 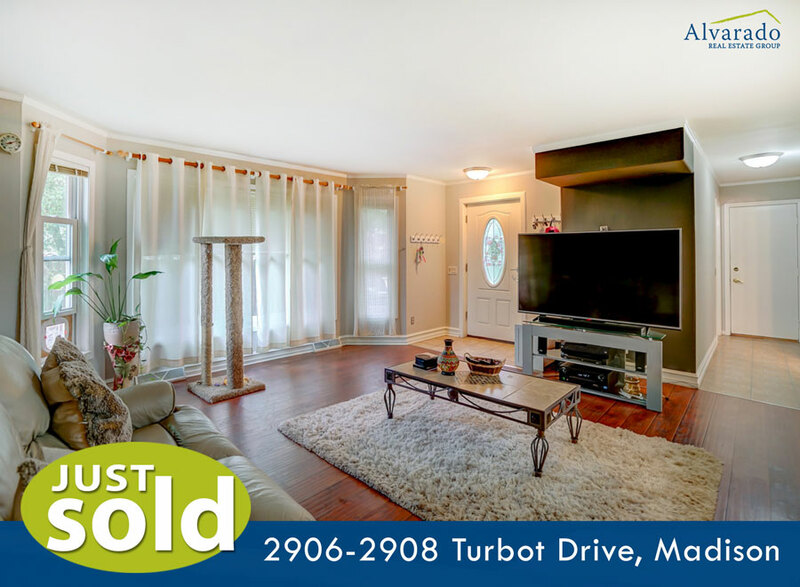 JUST SOLD 2906/2908 Turbot Dr, Madison for $325,000 by Carlos Alvarado. 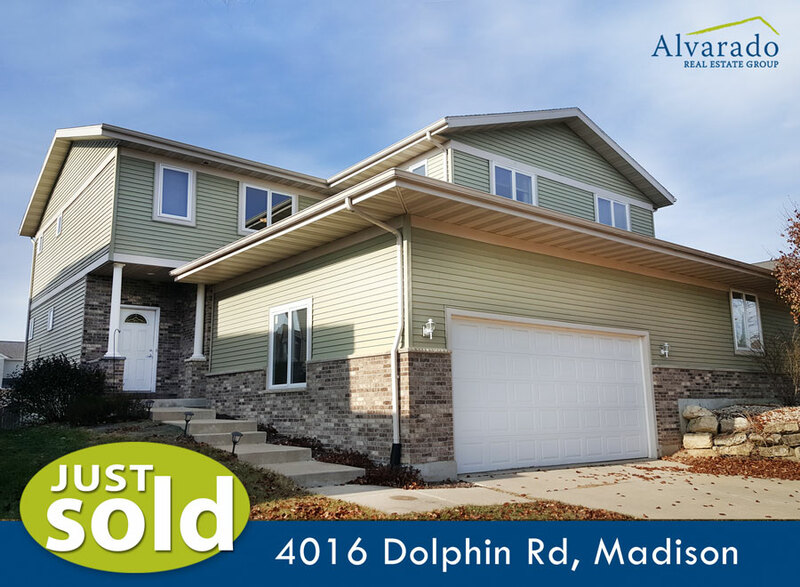 This duplex is a great investment property for its new owners! 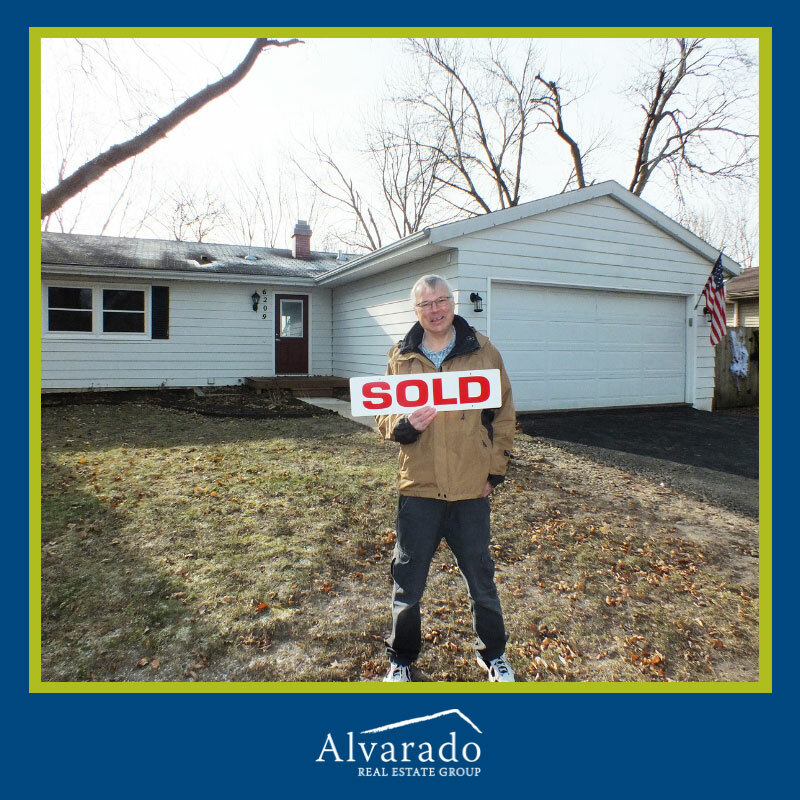 Congrats to the Sellers and Buyers. Great location near boat launch and Spring Harbor beach and park. 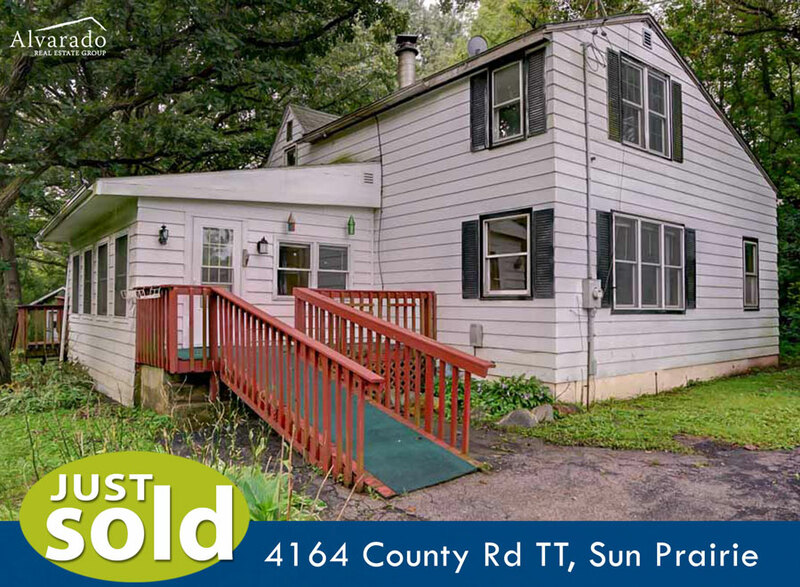 Congrats to the Sellers and Buyers! This updated 3 bedroom has new owners. Buyers will enjoy their open floor plan, fenced backyard and deck. 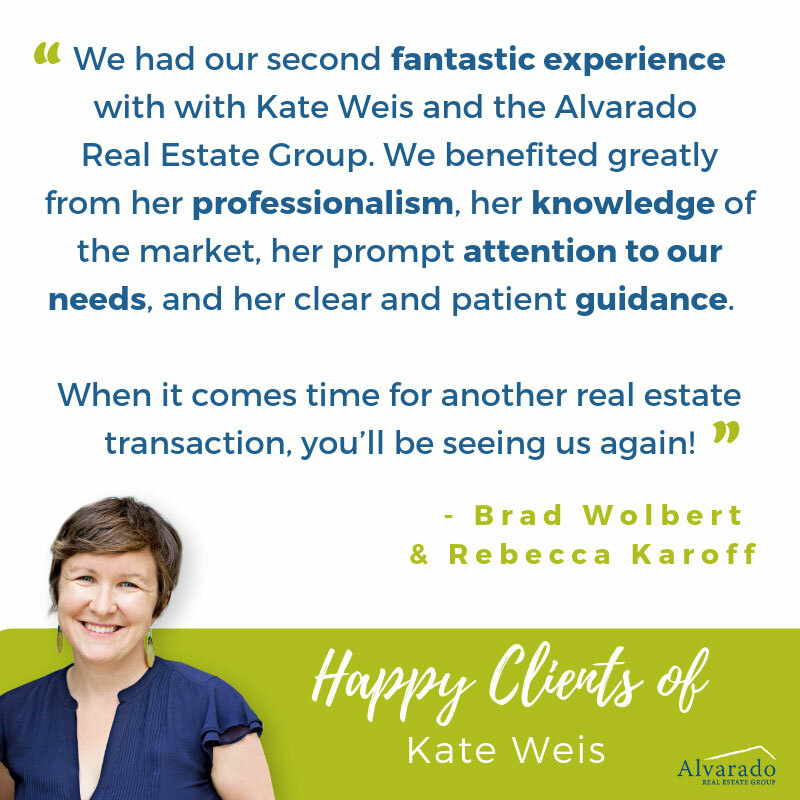 Congrats to the Sellers and Buyers. 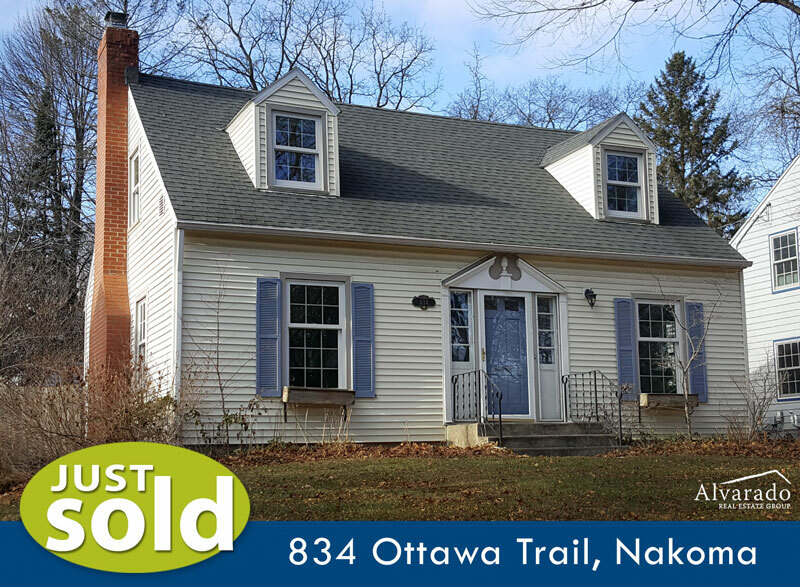 Nestled on a quiet, tree-lined street, this Nakoma Cape Cod has new owners!. 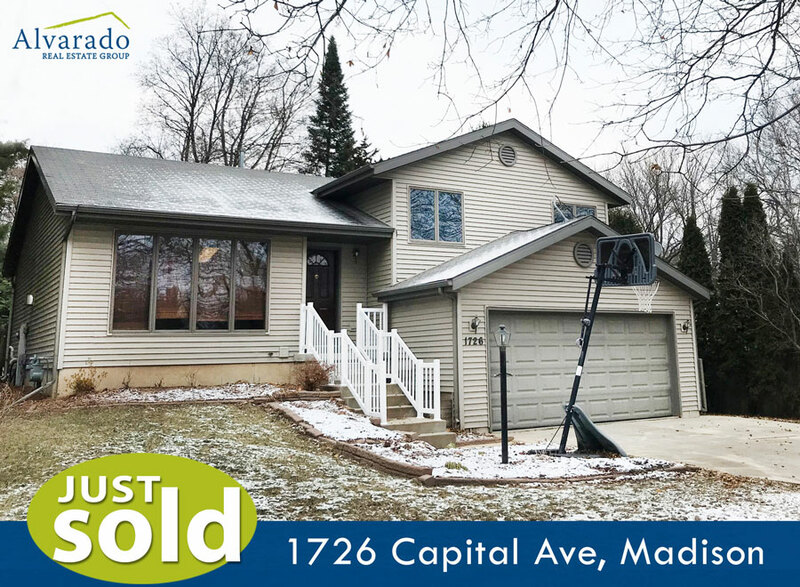 Hardwood floors, arched entryways, living room with fireplace for cool fall nights, built-ins, panelled sunroom which opens to the outside patio & fenced-in backyard. 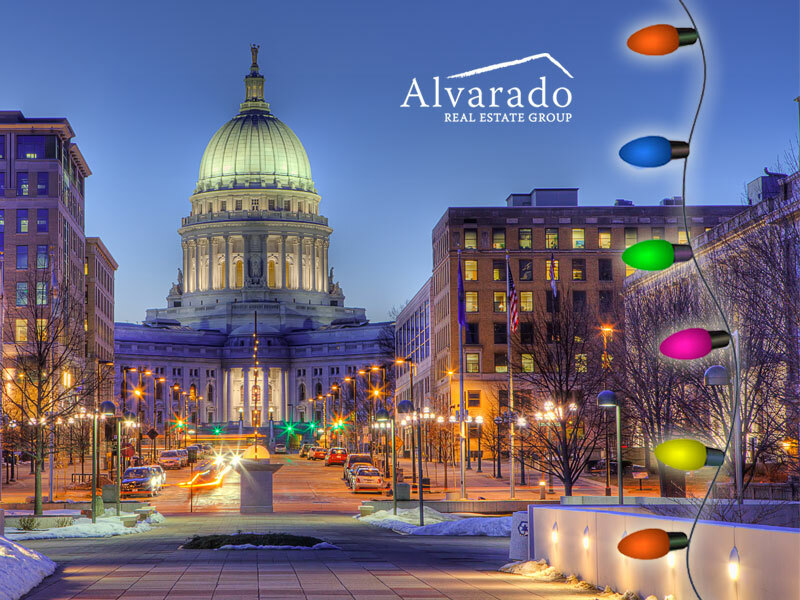 It’s the holiday season and the Madison area has some wonderful winter fun planned for everyone! Bundle up and check out all that's happening around town. See over 2,400 lights and 700 feet of garland looks like at the capitol’s rotunda. Congratulations to Paul! Wisconsin welcomes you back to the north! 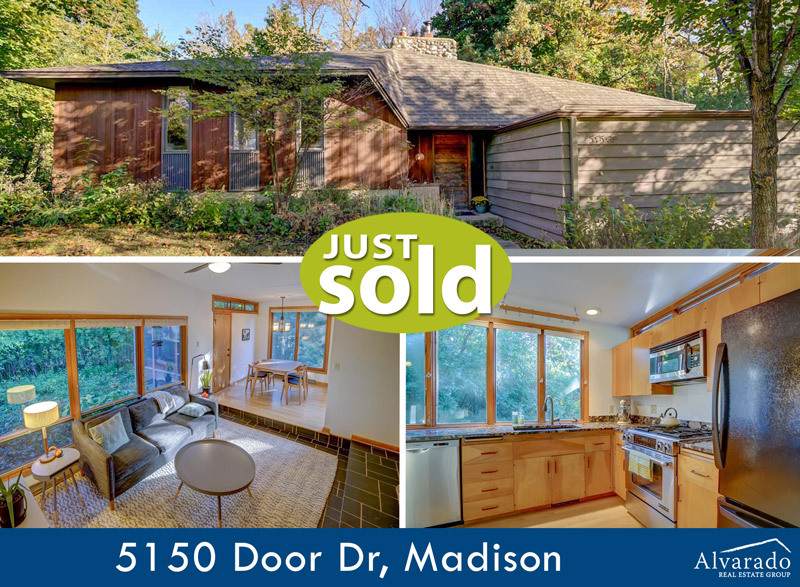 Sold in 5 days! This mid-century gem by architect Stuart Gallaher, designer of Olbrich Park Conservatory, has new owners! It may be December, but some micro markets are still hot! 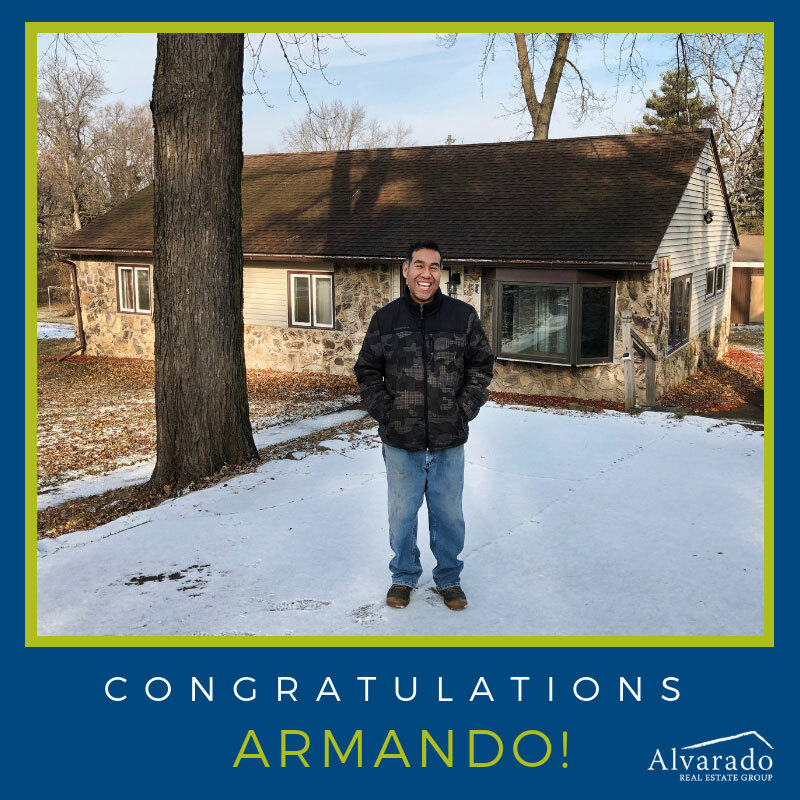 We competed with 7 other offers and I’m so glad you get to call this house YOUR home! Congratulations! Welcome to Madison, Abby and Michelle! 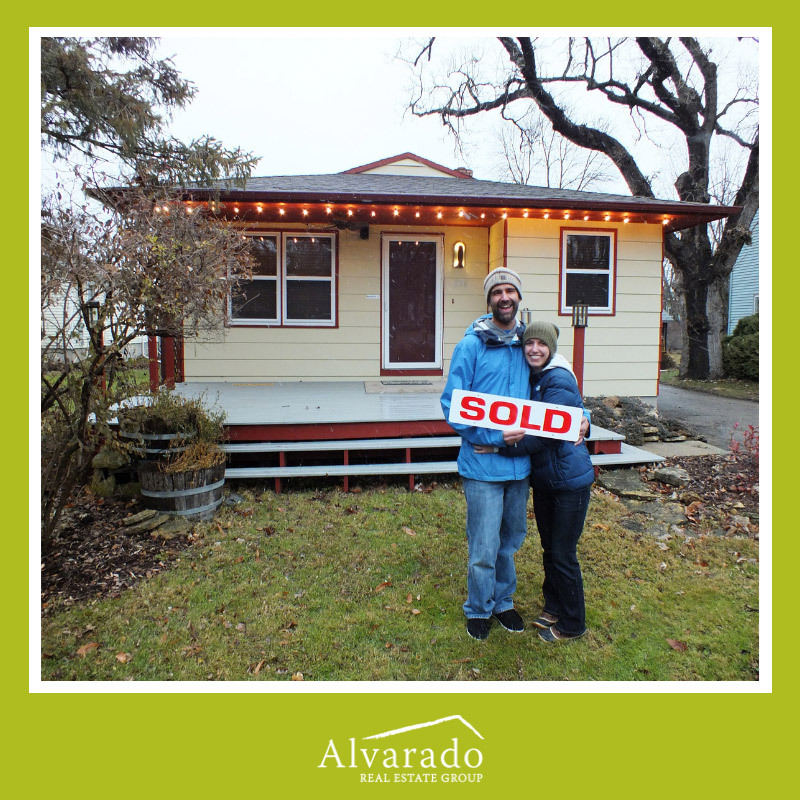 I thoroughly enjoyed helping you find the perfect spot to call home and I am excited to see how all your home projects turn out this winter. Congratulations! 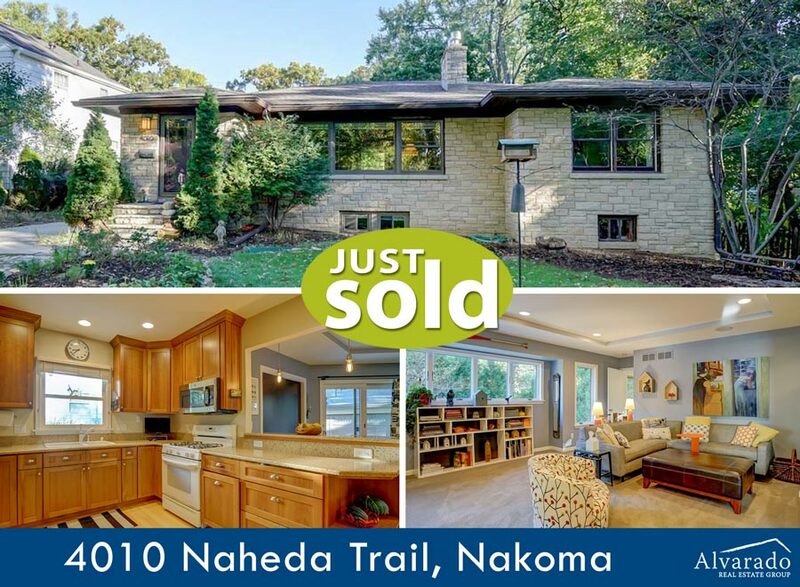 Updated mid-century Nakoma ranch sold in days! 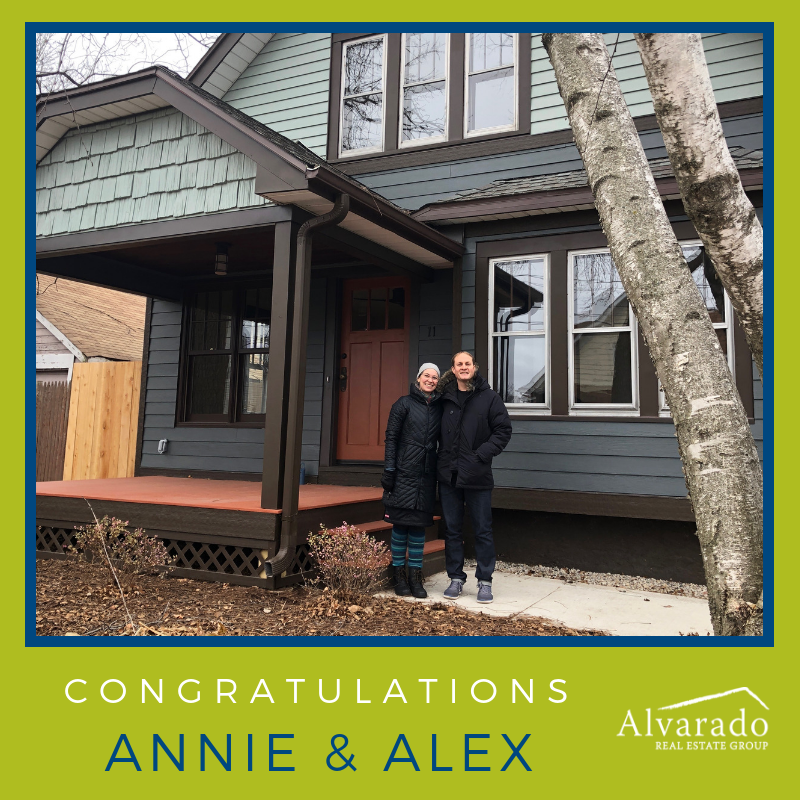 Congratulations to the Sellers and Buyers. 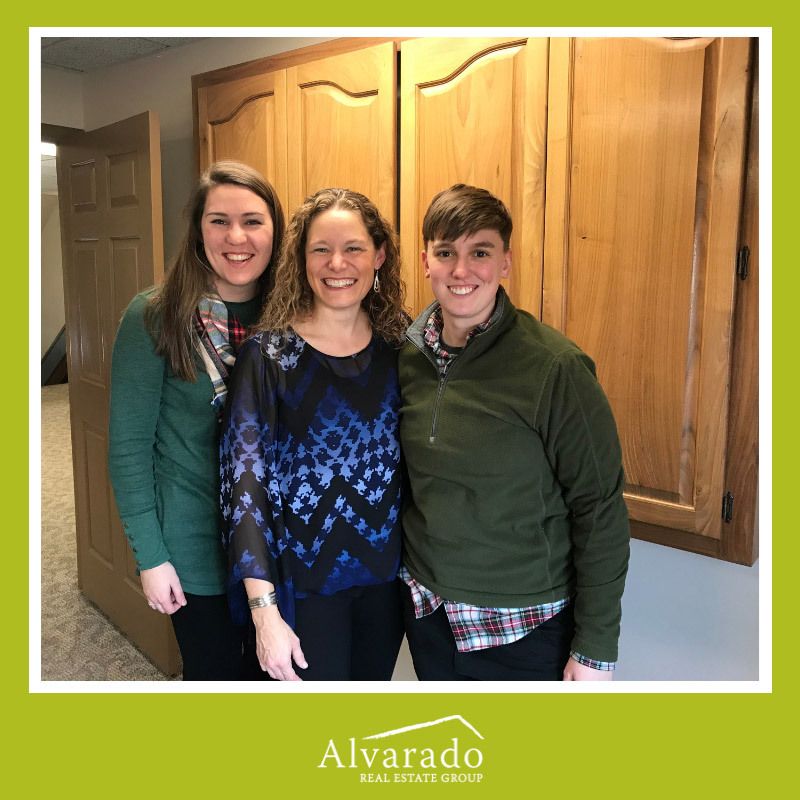 To discuss buying or selling your home, please contact Susan at 608.212.2326, or Susan@TheAlvaradoGroup.com. This adorable Eastmorland cape cod has new owners who will enjoy its fenced yard, patio, and being across from community gardens & bike paths! 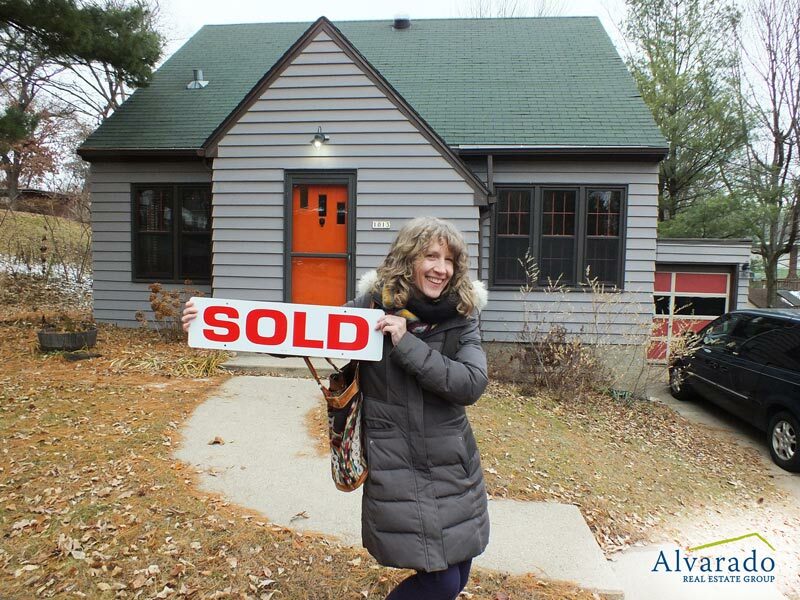 Congratulations to Kira on the purchase of her new home! We are so happy to be part of the team that made this possible! Shout out to Amy Fosdick at First Bank Financial Centre too!